Aren’t these bed covers amazing?! They are the brainchild of North Carolina dad Kevin Gatlin, who wanted children in hospital to still be able to have fun, despite being stuck in bed. 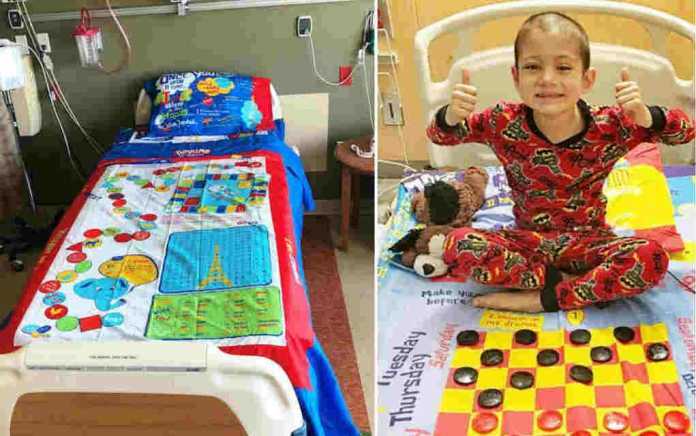 These board game bed sheets transform hospital stays for sick children and bring joy to an otherwise sad or scary experience. 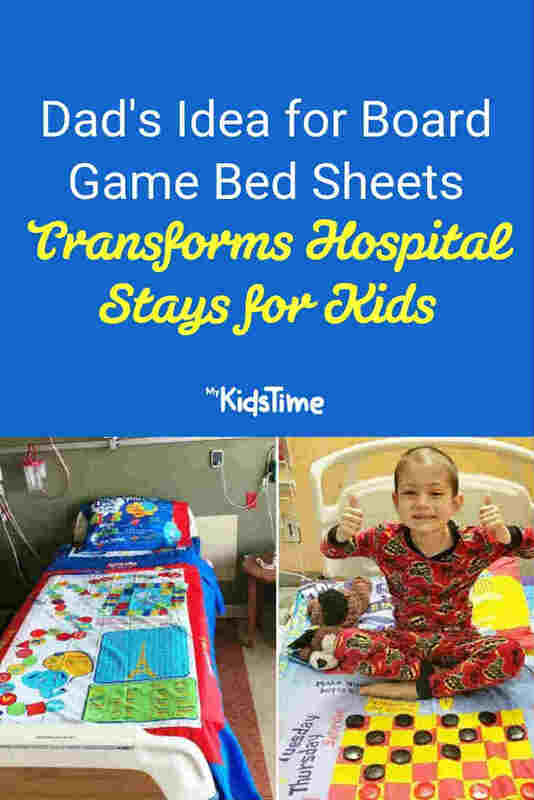 Designed to break the monotony and sheer boredom of a hospital stay, Gatlin’s interactive board game bed sheets are genius! Not only can they be played while the child is in bed, they can also be played with paper or token ‘pieces’ instead of the real thing. Nurses, doctors, play therapists and parents have all celebrated the idea of these board game bed sheets, with the bright colours alone brightening a child’s mood while in hospital. The playfulness of such a simple solution is also a great tool in dispelling the fear many children encounter while they undergo tests, treatment and separation from family and friends. Who Wouldn’t Want Board Game Bed Sheets? From word searches and mazes to checkers and foreign language phrases, the board game bed sheets are also available for parents to buy for use at home. We love that the sets are designed with fun in mind – and each comes with a washable marker that can be used to complete the word search or play tic tac toe. 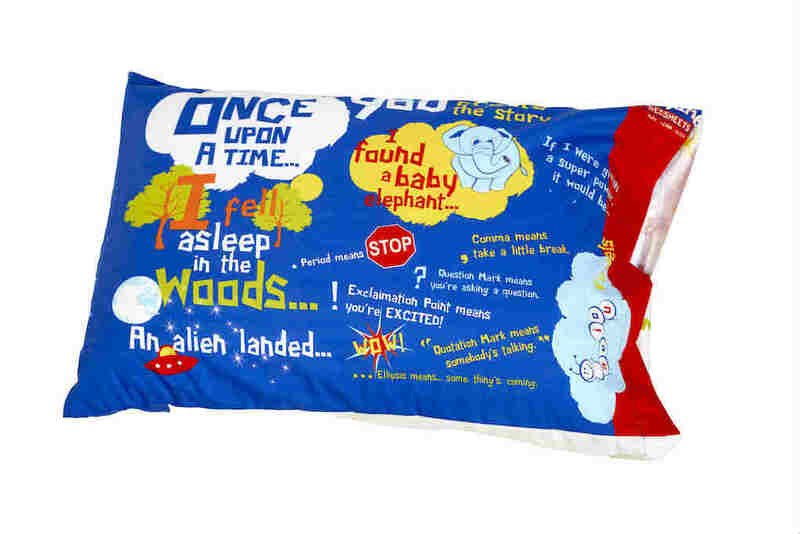 Even the pillows are creative, with story prompts and ideas for children to create their own bedtime story! Gatlin from Charlotte, North Carolina spent two years fine-tuning the concept, while also coordinating and consulting with teachers and experts on the educational aspect of his idea. 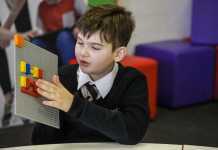 He then created Playtime Edventures, where his board game bed sheets and accessories can be bought. Cleverly, you can also donate a bed set for $24.99, ensuring that more of this simple but effective entertainment solution is delivered to children’s hospitals, hospices, women and children’s shelters, and international relief organisations around the world. Upon purchasing a donation set, you can choose to donate to a specific hospital (US only) or to any of the organisations Playtime Edventures supports. What do you think of these board game bed sheets? Leave a comment below and let us know – we’d love to hear from you!